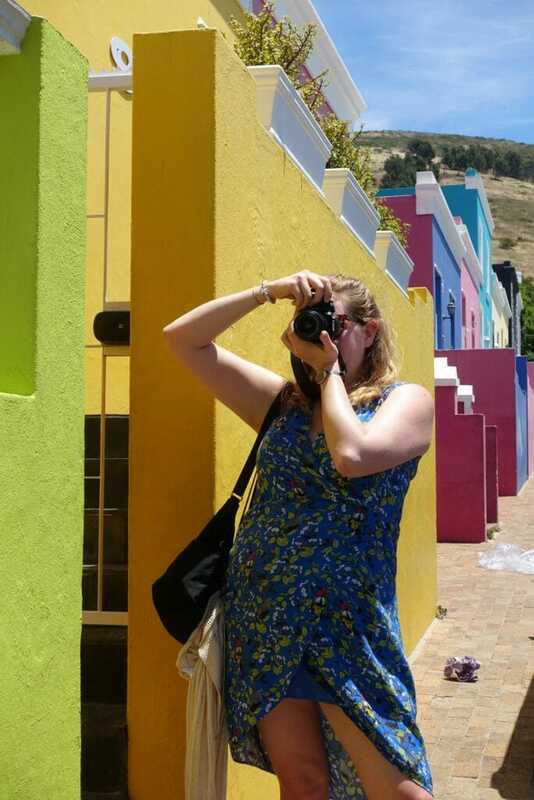 Bo-Kaap Cape Town, a colour lover’s heaven - What's Katie Doing? 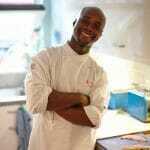 You may have seen my recent trip to South Africa on social media. 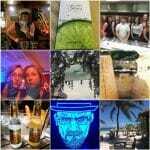 I spent two weeks in that beautiful country and I adored seeing all the different places. From the beauty of nature along the coast, to the old charm of houses and gardens in Stellenbosch. 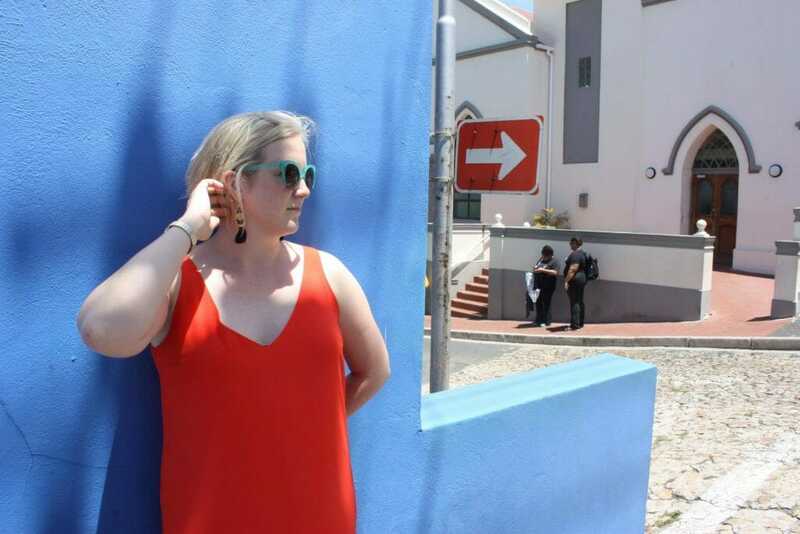 But what I was really looking forward to was the colourful walls of the Bo-Kaap area in Cape Town. This photo blog aims to share this with you and leave you similarly inspired! 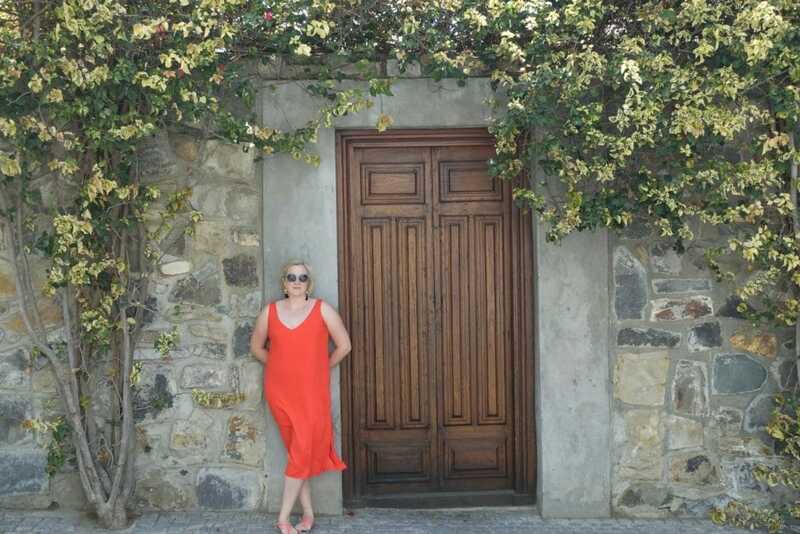 Yes I dressed up deliberately, no I didn’t realise that I would find a wall that matched my dress lol! There was a lot of posing as my photographer tried out some arty shots – the reason for the hand in the hair was the wind! Sarah also chose a fancy dress for this photo shoot! 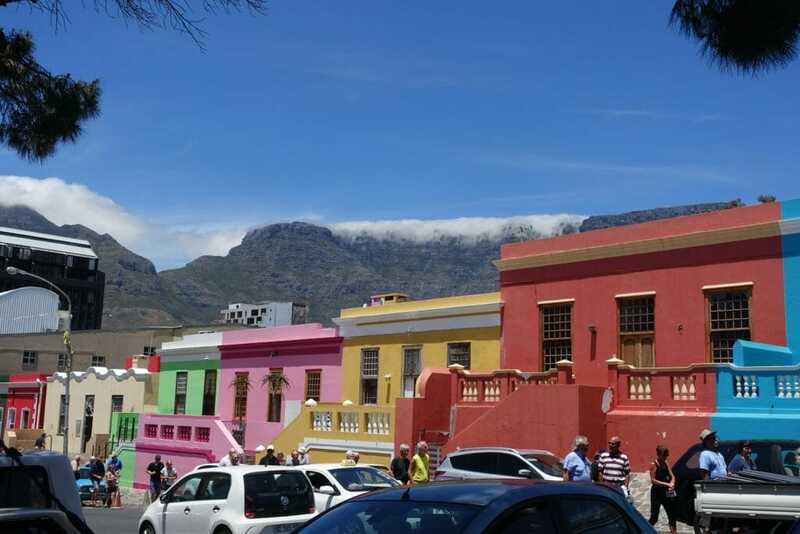 It’s a district in Cape Town – also called the Malay quarter, on the slopes of Signal Hill. This is where many ex-slaves settled after the abolition of slavery – mainly a Muslim population from Malaysia and Indonesia. The local Mosque is also painted in bright pastel colours. Whilst not colourful, this door was crying out for a picture! Why are the houses painted so colourfully? 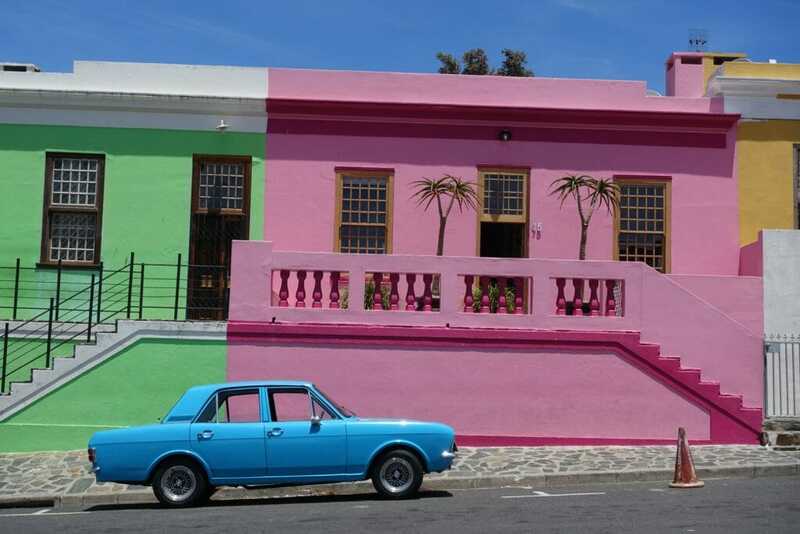 I’ve seen several explanations of why the residents of Bo-Kaap paint their houses such bright colours. Everything from the original residents of Bo-Kaap being slaves that only had the ability to express their personalities on the walls of their houses; to the focus as a mainly Muslim area – the painting of the house is linked to the celebration of the festival of Eid at the end of Ramadan; to the fact that they used whichever paint was cheapest! 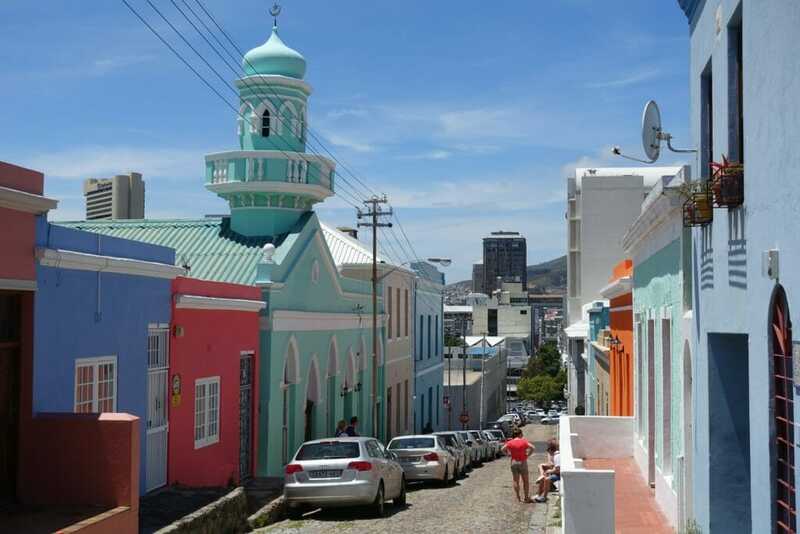 The Bo-Kaap museum is the hub of this area. 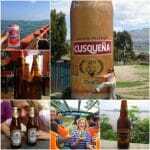 It explains about the history of its residents and is worth a short visit for a nominal R30. It won’t keep you entertained for long though. This time lapse video shows you the movement of the clouds rolling off of Table Mountain. 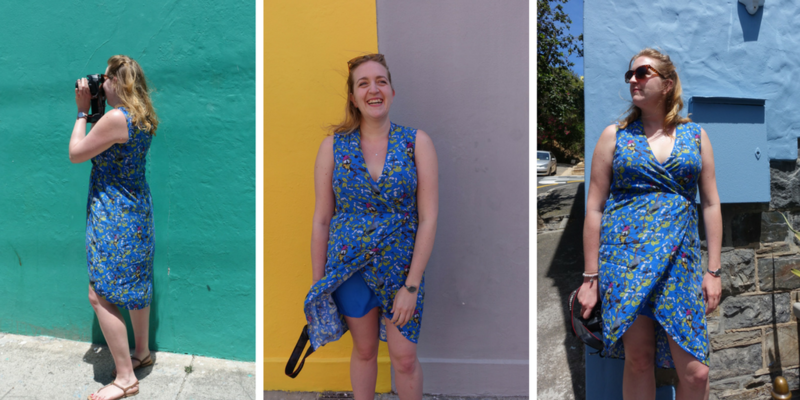 I would totally recommend starting at the museum and then walking around the area – whilst the majority of the bright houses are close by, you’ll be able to find some without hordes of tourists if you check down alleyways and sidestreets. If you decide to lunch before or after your visit then Bree Street and Heritage Square are a few blocks away, where there are plenty of restaurants and cafes. 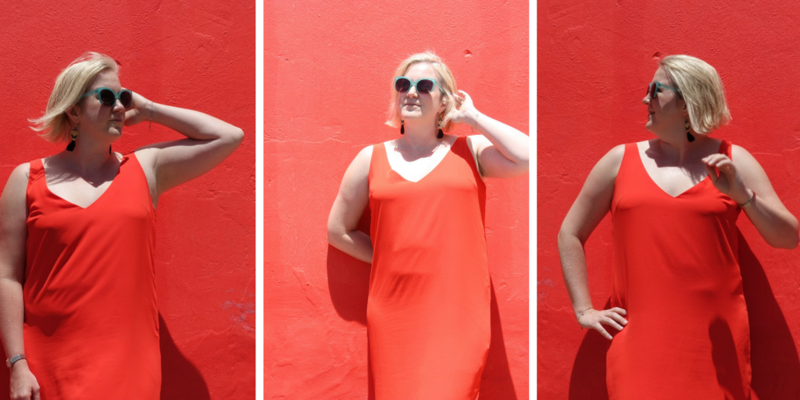 Bo-Kaap is only a short walk from the CBD or 20 minutes from the V&A waterfront. 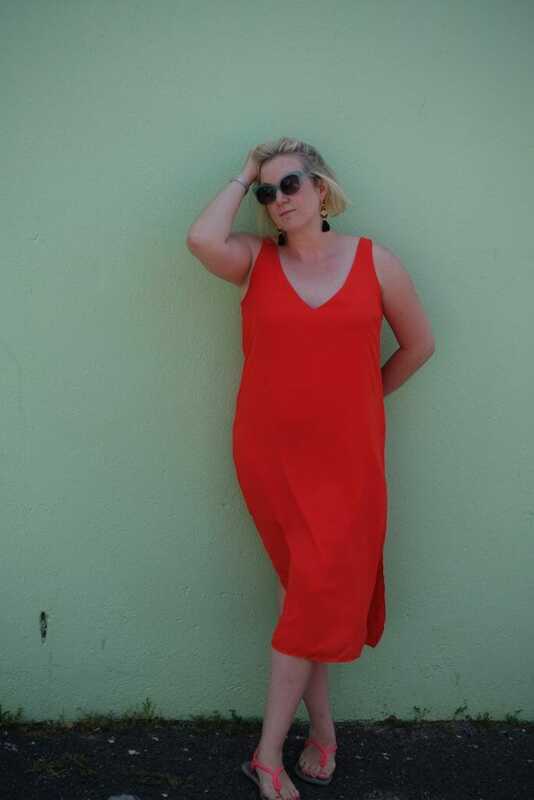 However it’s very easy to get around Cape Town with Uber – so if it’s too hot or windy or you are not comfortable walking, I would take an Uber. The area is not ideal for self driving due to parking issues and the narrow one way streets. Pin me for colour inspiration! Or pin me for posing tips! I hope I’ve inspired you to visit soon Sandy! Haha funny seeing you in my hood. I stay in Bokaap and I love it. Its a special place. Glad you had a good time. That’s awesome that you live there – I love how vibrant it is! Wow! Sooo pretty! Love colourful places like this, makes such good photos. Oh yes they do! I love it for the same reason Zara! Had no idea there was a place where Indonesian settlers other than Holland. I Guess it makes sense that they went there because South Africa was a Dutch colony too. 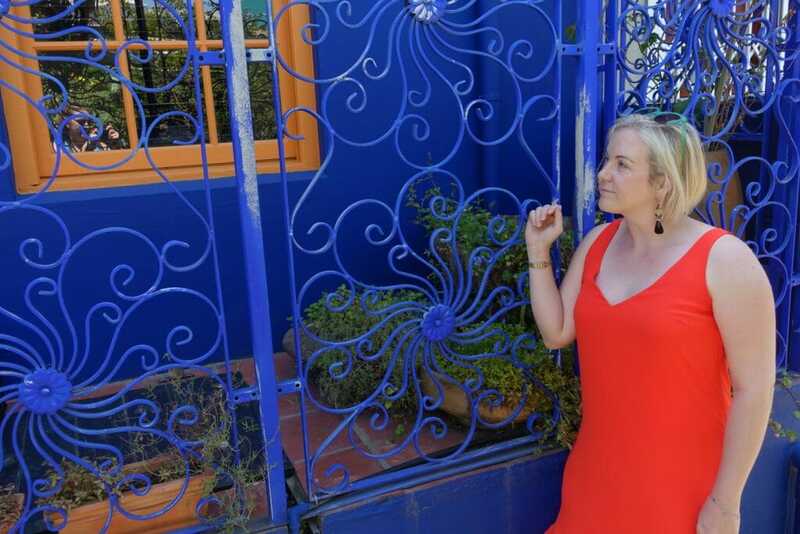 I love the colourful houses as well as your dresses! The perfect match 🙂 So many people are currently in Cape Town, makes me so curious! 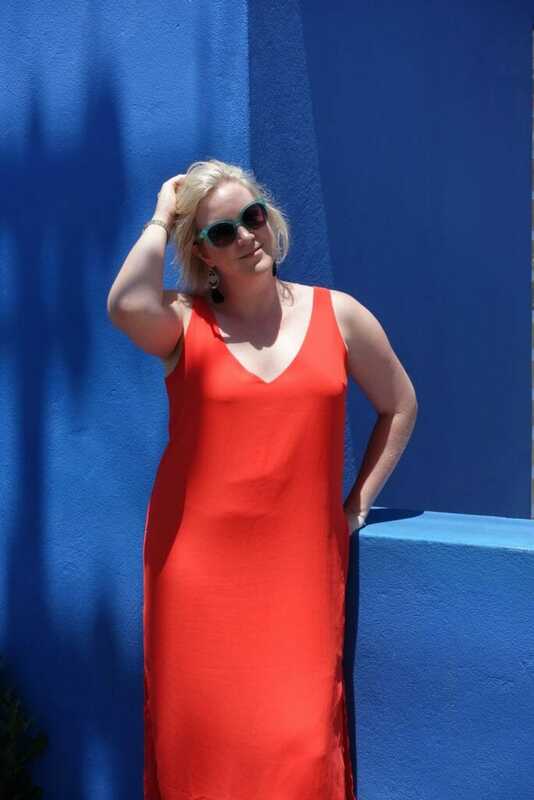 LOVEEEE how well you matched with the red! I’ve seen so many photos of this place on social media so it was nice to read a bit more about why it looks the way it does. Hope i can make it here someday!